Most of the work we do in general, requires us to have different kinds of software installed on our systems. It's difficult to carry these software whenever we go - for example, from home to work. Perhaps, it's one of the largest drawbacks. The solution to this problem is an online service called Spoon.net. 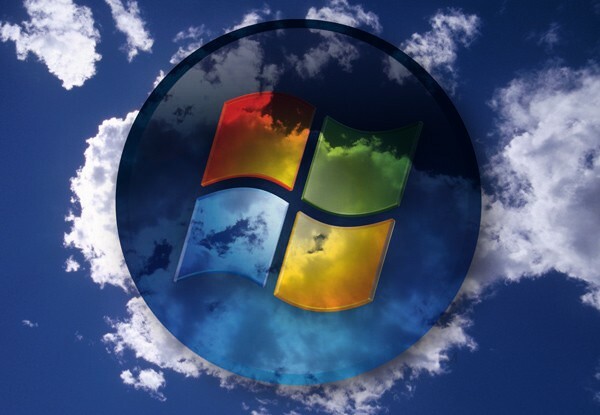 This service enables users to access Windows software to be run from a web browser itself. It's useful for those who don't carry portable storage drives and don't want the hassles of having plugin the flash drive every time. It helps application publishers and IT administrators to significantly reduce the costs and complexity associated with development, setup, configuration, deployment, and maintenance of software applications. One of the biggest advantages is not having to install a copy of the software on every PC that you work on. 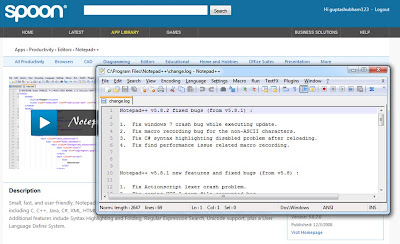 Spoon.net uses a plugin which in turn downloads and executes Windows binaries from a browser. As of now, Spoon. net can only be used on Windows operating systems. There isn't yet a plugin for Linux and Mac OS. It's recommended that web browsers such as Firefox 3.0 to 4.0, Internet Explorer are used. 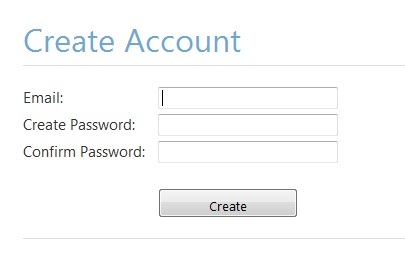 To create an account, click on the sign-in button on the top right of the image. Here, click on the Create a free Spoon account. Enter the necessary details, and click on Create, to experience life on the cloud. Log into your account using the same steps we used to create the account. 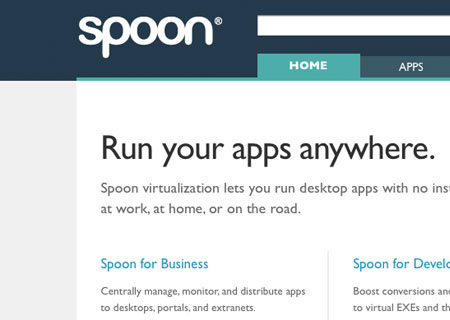 Here, you'll see a bar at the top of the page to download and install the Spoon. net plugin. Click on the button. Save the file, close the browser and install the program. Re-login the site when the plugin has been installed. Once logged in, browse to either Apps or Games. There is a wide variety of software and games at your disposal. 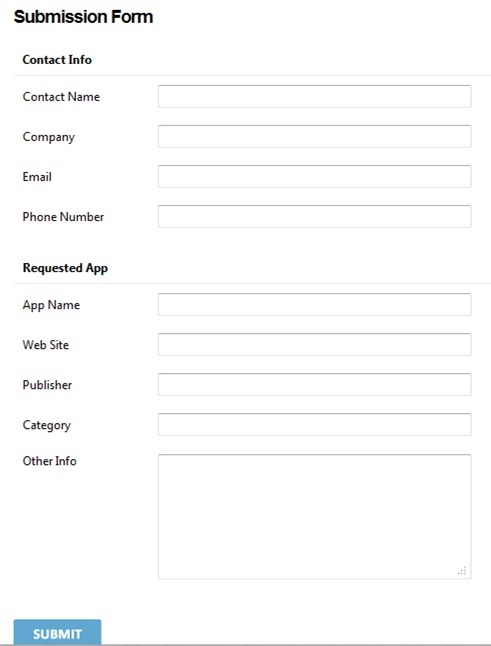 Click on the application you want to run. A short summary of the software and other similar software will be shown. To run the app, click on the Launch button or you can click on the thumbnail on the left of the page. Depending on the size of the software and also the speed of your internet connection, the loading should happen within a few minutes. You can then use the program to load, save and work on files on your local drive. Every time a software runs, it creates the necessary configuration files on the hard drive. So, the next time you load the software, the software regains those settings. The settings aren't saved on the cloud, so you'll still need to setup preferences if you use a different PC. If you're a software developer or a large organization that uses proprietary software, you can submit your own applications. However, there is a more formal submission process for it. 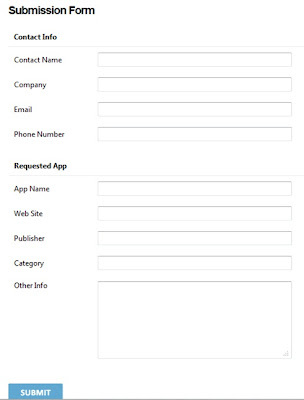 You can do so by clicking the Submit App link in the footer of the page. Similarly, web services such as DropBox (www.dropbox.com) and SpiderOak (www. spideroak.com) are useful online services that can be used for storing, sharing and updating data. The main advantage of using services such as DropBox and SpiderOak is that they are simple and easy to understand. They support Windows, Linux, Mac and Android operating systems.